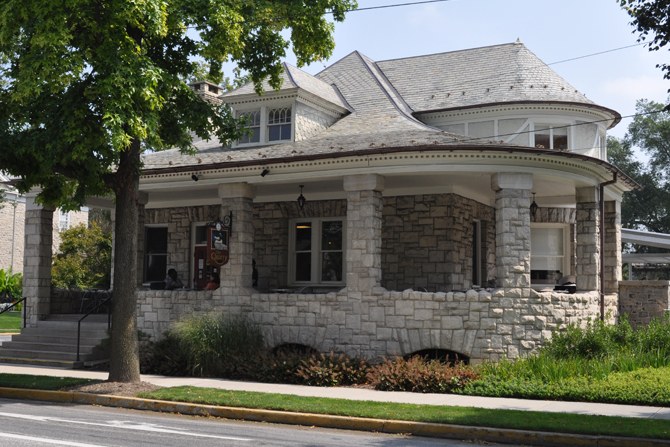 Dining Services offers seven unique dining locations throughout campus. 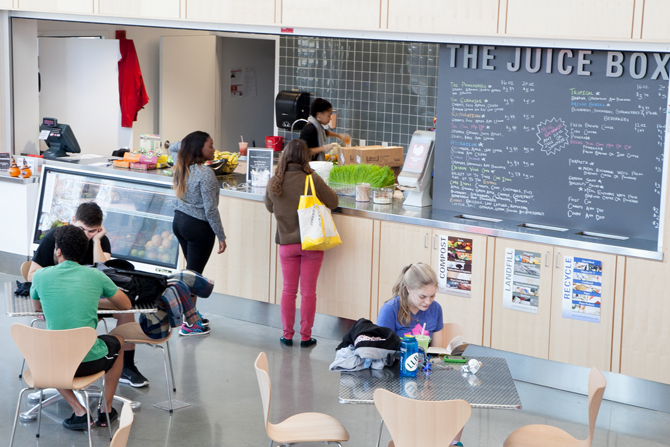 From a traditional campus dining hall to a juice bar and coffee shop, Dining Services caters to the varying schedules and dietary needs of the campus community. 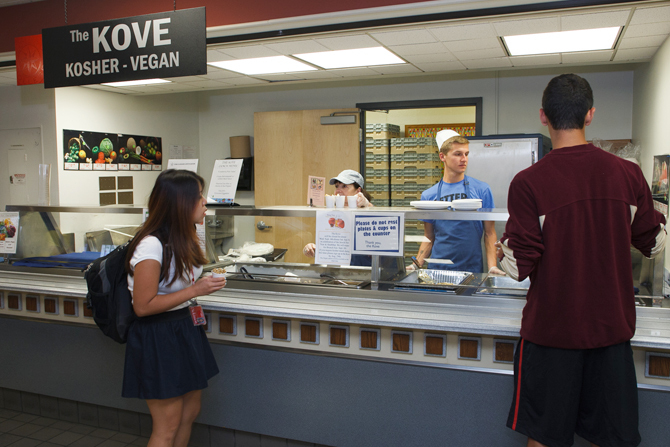 Dining Services meets the needs of campus community members with special dietary needs. From our certified kosher kitchen to on staff special diets manager, we take time to make all feel at home in our dining facilities. The Quarry will feature the Student Sandwich Series, showcasing the favorite sandwich creations of our student body. A new sandwich debuts every two weeks.